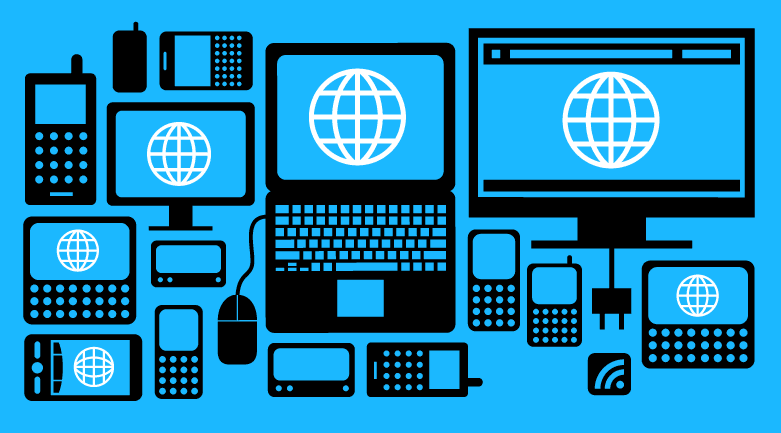 IWASSA Co.: What is net neutrality (neutral Internet)? And how it can change our perception about the Internet? 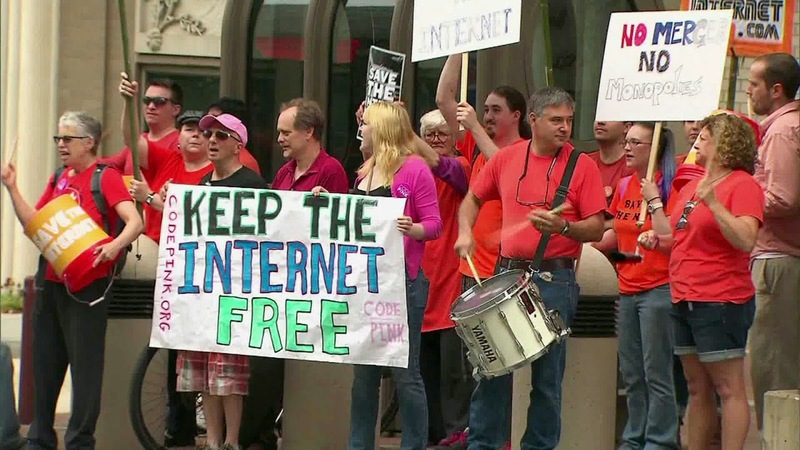 What is net neutrality (neutral Internet)? And how it can change our perception about the Internet? 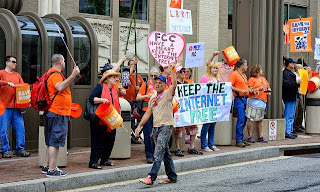 Often heard in these recent months about the neutrality of the net or neutral network, a so-called English net neutrality, where he became the subject of hilarious between different Internet providers and major international companies, and because of its damages and interest on these companies, and in what follows we will shed light on the net neutrality is what? And how it will change our perception about the Internet? Based the net neutrality on an important principle and fundamental, which is the sharing of the flow of information over the Internet networks of various kinds, on equal Equality, where we know that some of the major companies Kvaspock Google Amazon and the other is a kind of monopoly on the flow of Internet Bmzodadtha as and download the data by the transfer speed is very high and our continent with the rest of the sites and other Web services, and therefore, this principle is based on the X of the data should not be a preference or distinguish them from the packages and other data during transmission over the Internet to consider this network neutral free from the restrictions that may be causing this differentiation in traffic or flow pack. 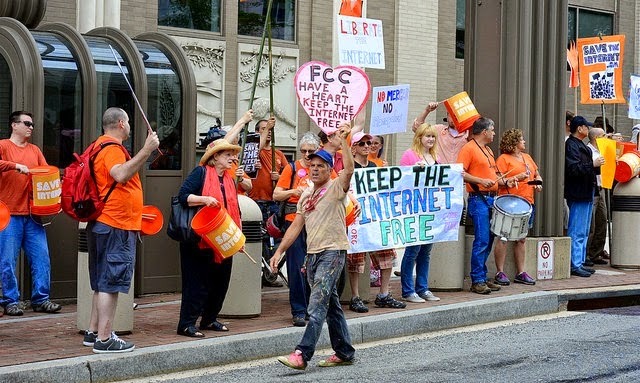 Although it is said that this principle is essential to building a strong Internet free and neutral without restrictions, but it is still many service providers are Ptbtii regular location data unlike major commercial websites and international companies, in order to pressure them to pay for raising the speed and flow of data transfer, for for example small companies representing upward social site will be pressure on the speed of data transfer this site by service providers in order to put pressure on the company to pay for the lifting of the download speed and this explains why the speed of loading a Facebook page containing a large amount of data compared to the speed of loading pages contain a written essay one of the other sites. Many international organizations and companies that defends freedom of the Internet claim international courts for adoption has and that as the Internet is a natural right, such as electricity, but met fierce opposition from the party Internet services around the world providers under the pretext that it will reduce the profits and the value of investments theirs, and the first states that have adopted this principle of Chile in 2011 and Ecuador in 2012, the Netherlands and Brazil as well as a few months ago, where the laws of these countries imposed on service providers not to stifle the flow of data or blocking content or impose additional fees on consumers to use certain services. 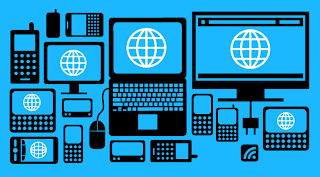 Overall benefits that accrue to private and emerging companies user generally is the world's leading companies and strong services Balent confrontation by creating an atmosphere of neutrality and Equality in the data network flow where you will find these sites and services, place them within the private space which monopolized the Oobe major global services. Finally, I wonder whether this principle will spread in the Arab countries while still wrestle with service providers about our countries not to stifle the estimated effluent us legally and who pay the costs interview mildly elevated.